Here are the two predominant, and virtually exclusive, sources that gave rise to the Humane Party in 2009. 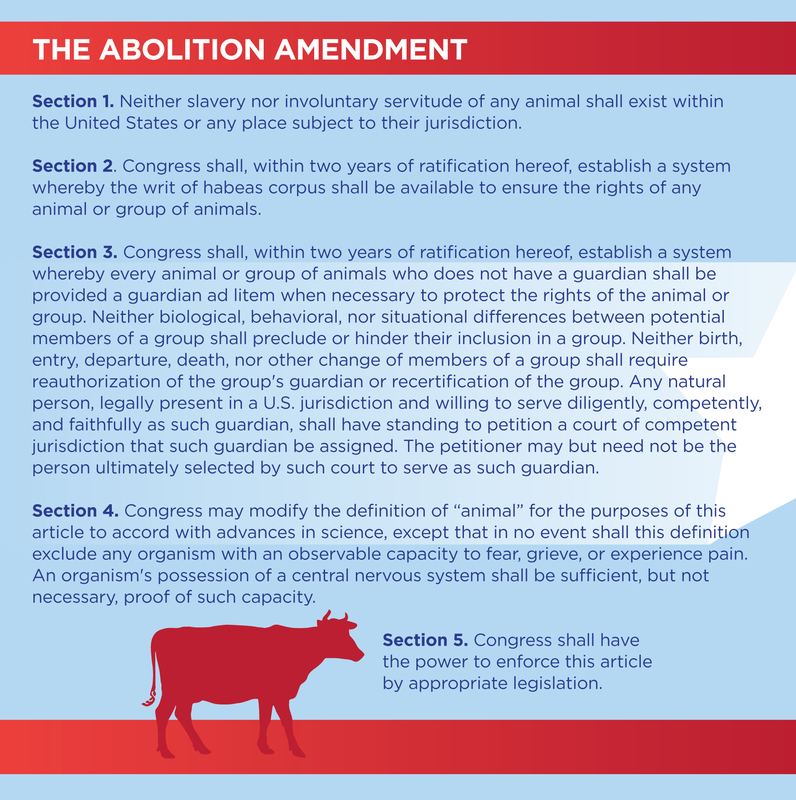 From the moment of conception, the Humane Party was consciously, expressly, and unequivocally intended to be the political embodiment of the ethical principles of veganism and ahimsa. Donald Watson and his teammates at the Vegan Society coined the term “vegan” in the 1940s with a particular definition that calls for the exclusion, to the fullest extent possible, of animal exploitation. Veganism, meanwhile, may regarded as a secular implementation of the principle of ahimsa, which dates at least as far back as the 6th century BCE. The HP represents merely a natural and inevitable manifestation of these underlying principles; indeed, the name “Vegan Party” was one of the three names that the HP considered during its formative stages. 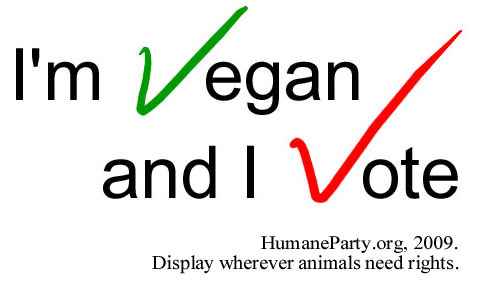 From its very first day, the HP has required all officers, board members, and candidates to be vegan, a commitment which is now embodied in the Humane Party Oath. 1Ingrid Newkirk (PETA) and Gene Baur (Farm Sanctuary), were, among well-known contemporary activists, the most inspiring to me at that time for their movement- and organization-building work, but they did not otherwise play a role in the creation of the HP. Among historical activists, I was, at that time, most inspired by Mohandas Gandhi—especially for his emphasis on ahimsa and satyagraha—and William Wilberforce, whose example I have consciously attempted to follow. Most important of all was Yvette Busot, whose insight, perseverance, and personal practice of “being the change” transformed the Humane Party from a mere idea into an actual organization and who was the only other official team member when the HP launched on Earth Day, 2009. 2 The HP team did not “discover” the Liberty Party (1840-48) until some years after launch. But the Liberty Party’s founding values are a closer analog to those of the HP than were the initial values of the Republican Party. Thus, while the Republicans of the 1850s and 1860s served as the original blueprint for the HP, the Liberty Party is now expressly cited as the HP’s antecedent in the HP platform.